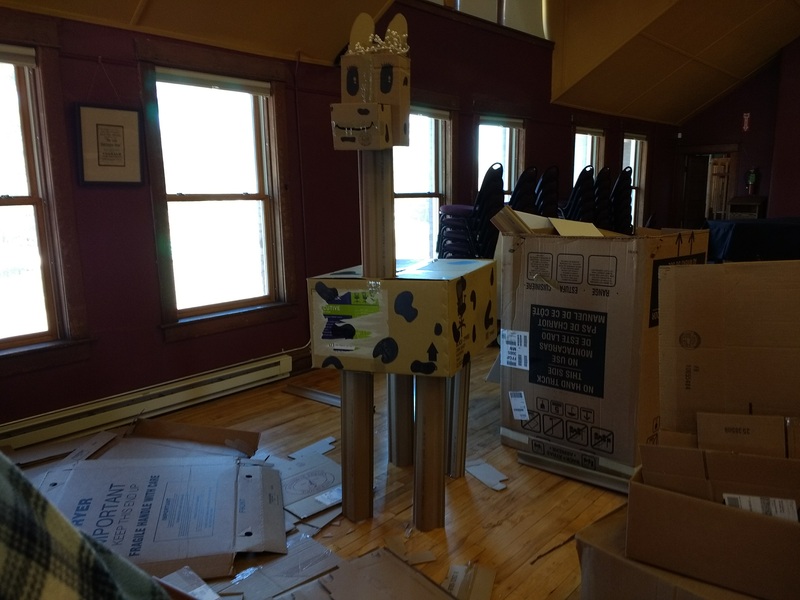 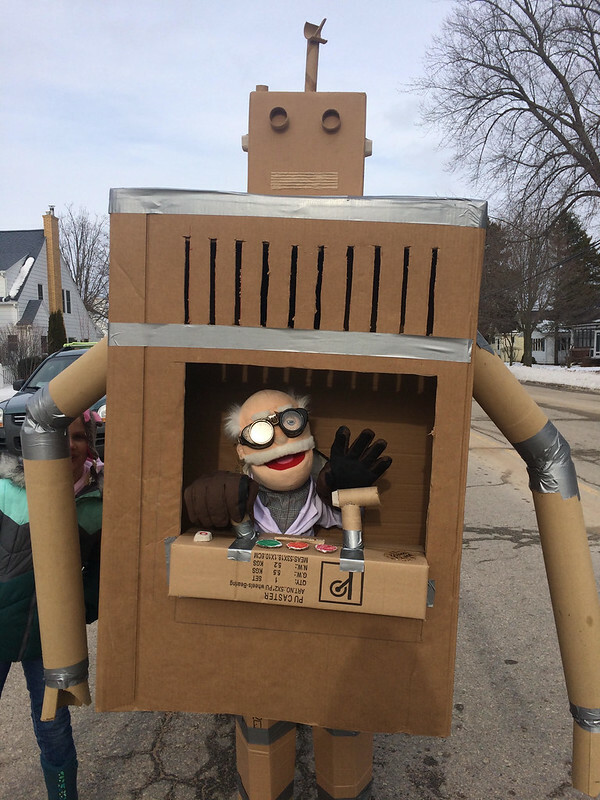 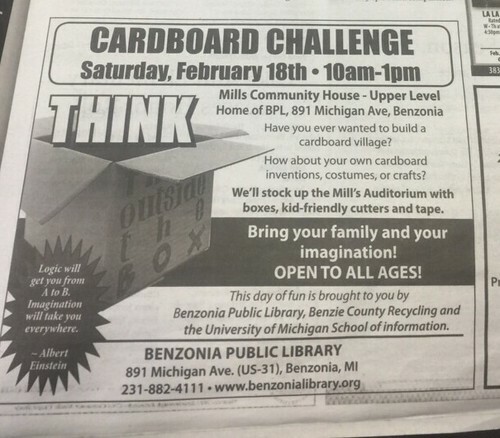 The Benzonia Public Library held a cardboard challenge on Saturday, 18th February. Kids and adults alike went to town on the piles of cardboard stocked up in the Mills Auditorium. 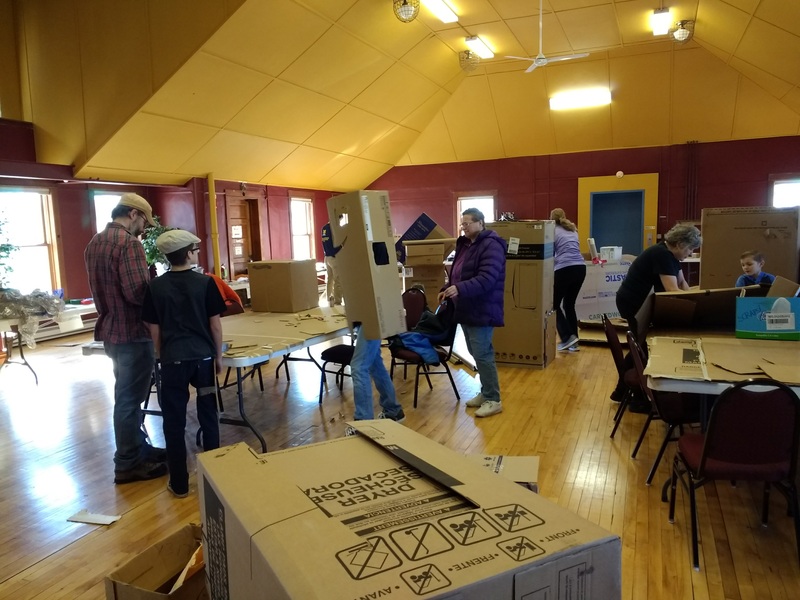 This wonderful community showed us that thinking outside the box came naturally to them. 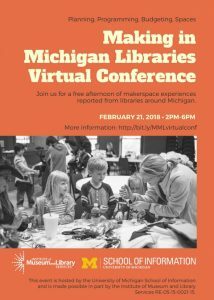 It was great to see so much creativity in one place. For more photos, checkout the flickr album.